First let’s get a little clearer about what being an ethical leader means. It’s someone who promotes and upholds workplace integrity and values. If these sound like a recipe for an effective manager you’re entirely right. The trouble is many organisations prove to be rather short of such people. So why should an organisation bother about having an ethical leader? Do they, for example, do any better at the job than less ethical ones? A few years ago we could not answer that question with much conviction. Today though, we know from an ever-expanding portfolio of research that ethical leaders really do produce better results than ones who take ethics less seriously. Star Trek fans will recall the imperious wave of various captains of the Enterprise to “engage,” meaning among many things “let’s go.” But in today’s companies it has a rather different meaning. Engage is the new imperative to anyone who wants to tap into the creative potential of employees and to win superior performance. Research on engagement shows that high levels of employee engagement to be strongly associated with successful results. Whether in terms of profits, innovation or retention of staff. Ethical leaders pay close attention to engagement. They do so in many practical ways, one of which is through showing empathy. Surprising eh? Also, what HBR calls “high empathy performers” generated 50% more earnings than their less empathic competitors. 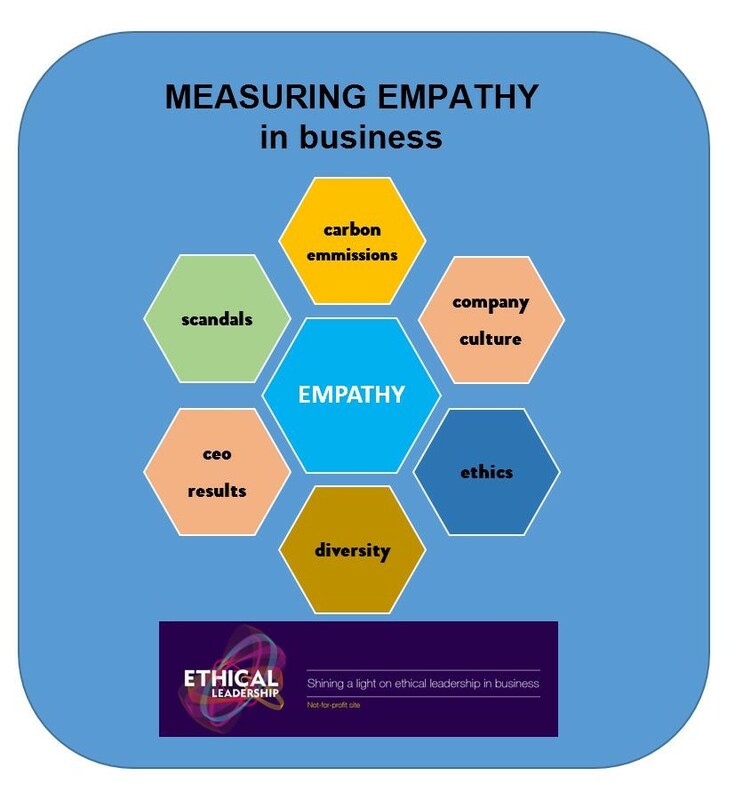 Or putting it slightly differently, firms with higher empathy scores correlated strongly (80%) with high performers. Successful ethical leaders do a great job at conveying empathy. This partly explains their success—whether defined in financial or non-financial ways. Let’s take a closer look at this empathy thing in action. 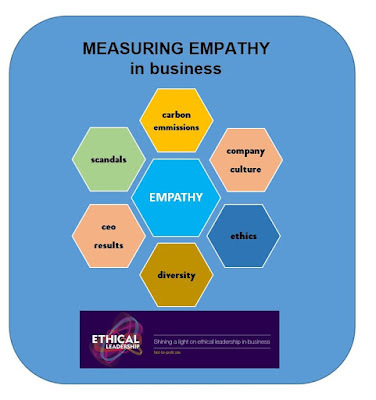 And like engagement, empathy is a proven critical factor behind ethical leadership success in business. Why? Because no leader enjoys being told they’re wrong. Which is why showing empathy is seldom as easy to convey as it appears. Major current influences on how one leads in business include teams, globalization and the need to retain talent. Yet all three require the leader to do far more than just talk the talk. 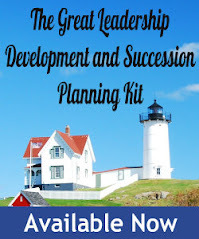 They require leaders to take into account others’ feelings when making decisions. That’s what ethical leaders do best. Andrew Leigh is a co-founder of Maynard Leigh Associates (www.maynardleigh.com) and author of numerous books on management and leadership, including Ethical Leadership (Kogan Page 2013). Ethical Leadership suggests ways in which leaders and managers can improve and manage the ethical culture in their organizations.